In the early years of the 20th century, Kidston was a classic Australian gold-rush town. Located 280 kilometres from Townsville, its population boomed from zero to more than 1000 people. These days, with the mine long since decommissioned, it’s barely a dot on the map, with just three hardy souls remaining. But soon the old gold pits will be humming again, with ARENA contributing up to $5 million in funding to Genex Power Ltd to bring Stage Two of the Kidston Renewable Energy Hub – a world-first solar and pumped hydroelectricity hybrid – to financial close in 2018. The hub combines 250 megawatts of pumped hydro electricity storage with a 270MW solar photovoltaic power plant. ARENA originally provided $4 million in funding for a technical feasibility study of the PHES portion, and a further $8.9 million towards stage one’s solar photovoltaic project. As novel as the project is, the beauty also lies with the way it will utilise much of the infrastructure left behind by the mine: everything from the roads to a pipeline connected to a nearby dam (which provides water for the hydro component), to the old accommodation camp, which can house up to 300 workers. The old gold pits themselves will become the reservoirs at the centre of a pumped hydro energy storage system. Simon Kidston has an old family connection to the location. He is the great-great grandson of William Kidston, the 17th Queensland Premier, who held the office twice – between 1906–1907 and again from 1908–1911 – and after whom the town was named. Beyond that, Kidston says, the choice of location for the project was purely pragmatic. First, Kidston already had a transmission line, built for the mine in the 1980s. More importantly, the line connects to Australia’s “red zone” – the highest zone of solar irradiation, and thus energy generation, with consistent sun exposure year-round. But the nature of the mining pits was an even bigger attraction. “What you need for a hydro project, and pumped storage in particular, is two bodies of water at different elevations, and we’ve got that through these old mine pits,” he says. And therein lies the innovation. 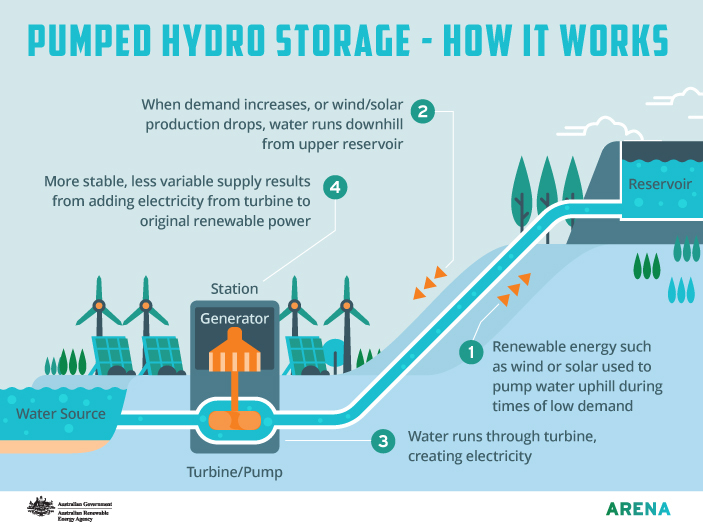 While the project relies on established technology, the use of standard photovoltaic panels to pump the water creates a feedback loop, circumventing the variability of solar power by using the hydro storage as a backup during off-peak periods. “Having too much variable wind or solar generation can cause problems with the grid, so you need to be able to control it,” Kidston said. The construction of stage one of the project is nearly up and running, with a 50MW solar farm being built on the mine’s old tailings storage facility. It’s scheduled for completion in February next year. The Queensland government is building a second transmission line for Stage Two, which will connect the hub to the National Electricity Market. A 50 MW solar farm is being built on the old mine site. IMAGE: Genex. The project is also a job-spinner. Stage one already has 88 people on site, with stage two expected to employ 500 people when construction begins next year. 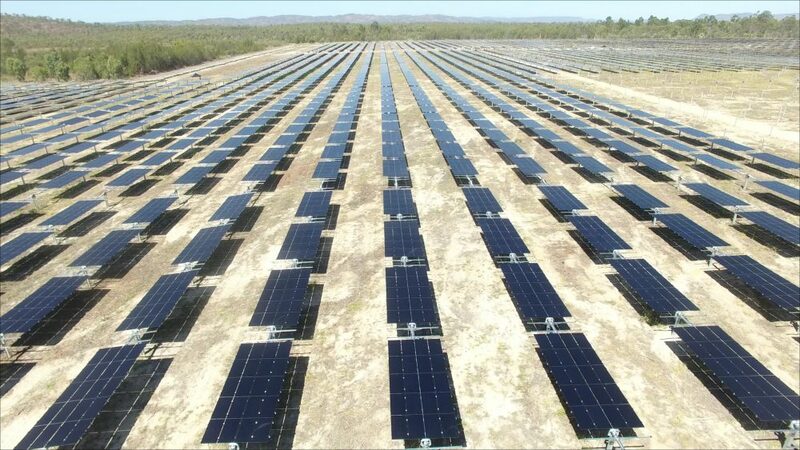 The Northern Australia Infrastructure Facility is also considering the project for funding..
With much of the debate around energy policy in Australia currently centred around reliability, the Kidston project represents a breakthrough in demonstrating how an entirely renewable energy source can help provide security for the market at low cost. And it also shows how we can re-use our old resources to generate power that’s both new and literally recyclable. 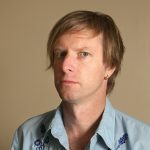 Andrew Stafford is a Brisbane writer who has worked with the Queensland Department of Environment and written for The Guardian, The Age and Sydney Morning Herald.